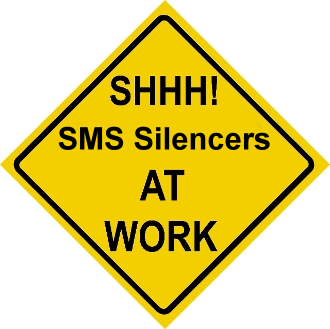 SMS Silencers, Inc. was established in 1992 and has its headquarters located in Brampton, Ontario, Canada making it the closest silencer supplier to Northeastern USA customers. In addition to their huge assortment of catalog offerings they are a custom fabricator of Engine Exhaust Noise Reduction Systems. 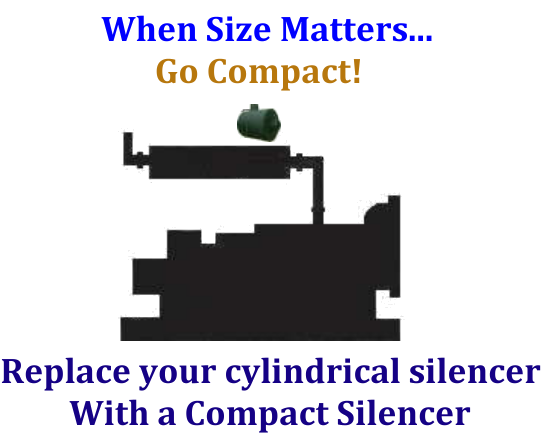 Whatever your application, they have a standard or custom designed silencer and related components to meet your unique specifications. They are truly a "hidden gem in the world of exhaust system engineering and integration". 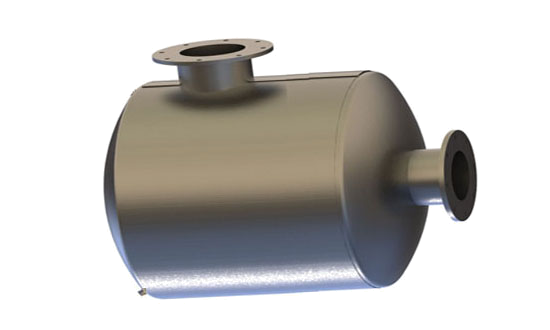 SMS is a leader in the design of high performance exhaust attenuation systems. They offer the most complete selection of reactive and absorptive Engine, Turbine, Power Generation, Fracking, Oil & Gas, Marine, Locomotive, Compressor, and Vent silencers plus a full array of accessories and options. 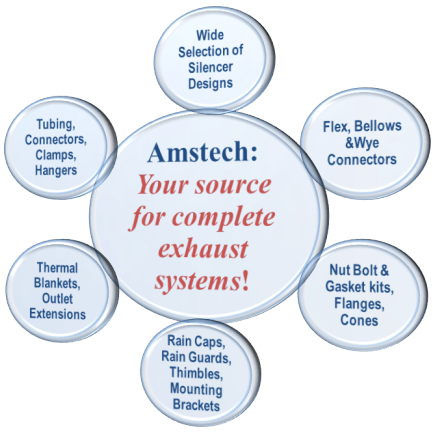 Their accessories range from Flex Pipe, Bellows, Wye Connectors, Thimbles, Clamps, Spark Arrestors, Elbows, Tubing, Tube Fittings, Mounting Brackets, Rain Caps, Gaskets, and Reusable Thermal Blankets. Engineered Noise Attenuation...........Buying a silencer from Amstech is truly a SOUND decision!.......SMS Silencers also specializes in custom silencers and accessories to suit your wildest requirements!............You will have Confidence in our Creativity, Practical Ideas, Innovation, and Proper Design Quantification! Externally similar in diameter to conventional silencers, yet only 1/3 as long. The extremely small package size incorporates unique inner workings which are designed and crafted to minimize sound while gently and effectively directing the exhaust flow. These silencers incorporate two methods to reduce noise: advanced Reactive and Absorptive technology. You achieve a smaller physical configuration and the drastically reduced weight and space also saves on shipping costs. · Inlets and Outlets: Male or Female NPT, Straight Tube or Pipe, Tube Elbows, Caterpillar, Cummins, John Deere Flared Flange, and ANSI or ASA 125/150# 0.50” thick Flanges are available installed on the inlet, outlet or both and configuration modifications are available on request. · 100% 304, 316, or 321 Stainless Steel for a more corrosion and scratch resistant finish. · External Thermal Blankets in Spring or Velcro wraps of 1" to 4" in thickness. · Inspection Ports, Saddles, Mounting Brackets welded on, Drain Valves, and Test Ports. · Smaller and lighter package, saving in physical space and shipping. · Lower body surface temperature provides a safer work environment, and less heat emanating from the silencer working its way through the radiator and air intake. · Less noise and lower complaints. · Low backpressure resulting in lower wear on engine components and greater fuel efficiency. · Variety of Inlet and Outlet locations including on the same side. · Options: Inspection Ports, Saddles, Mounting Brackets, Drain Valves, Test Ports. Flexible designs and sizing to meet all customer requirements. In-house engineers for technical assistance. Over 20 Years of proven performance.